The Global Climate Action Summit, being held midway between Paris (2015) and 2020, is bringing together leaders, investors, businesses, sub-national government and people from around the world to take ambition to the next level. As part of this Summit, a challenge has been launched encouraging companies to step up and commit to set science-based targets. Today, the Business Intelligence Group named Barclays and Greenstone a winner in the 2018 Sustainability Awards. The development of a new software solution to facilitate the monitoring and reporting of initiatives to reduce environmental impacts, has been recognized as the 2018 Sustainability Product of the Year. 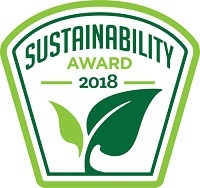 The Sustainability Awards honor those people, teams and organizations who have made sustainability an integral part of their business practice or overall mission. This webinar has now passed, please visit the Past Webinars page to access the recording. 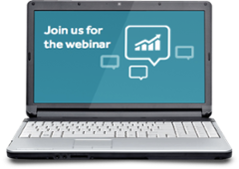 On Wednesday 25 July, Greenstone will be holding the webinar '5 inside secrets to successful sustainability data management'. Join Greenstone for this 30 minute webinar to unlock the secrets for embedding a long-term sustainability data management process. With over 10 years’ experience in enabling organisations to gather, manage and leverage their sustainability data, we’ll share five of the most important tips to get your approach set up in a way that’s future-proof. 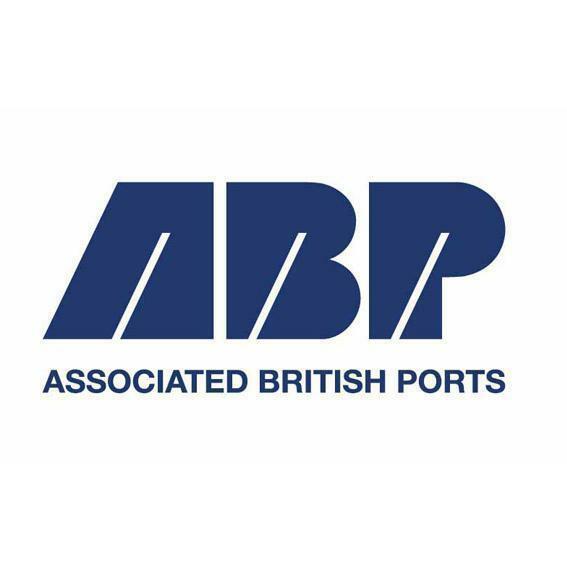 Associated British Ports (ABP), the UK’s leading ports group, owns and operates 21 ports in England, Scotland, and Wales, and handles approximately a quarter of the country's seaborne trade. ABP, together with its customers, supports 120,000 jobs and handles approximately 89 million tonnes of cargo and contributes £7.5 billion to the UK economy each year. This article was recently published on the UKSSD website. 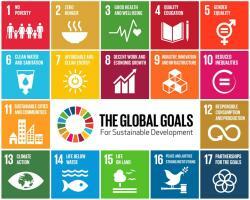 UKSSD report ‘Measuring up’ shows how the UK is performing on the UN Sustainable Development Goals (SDGs) for the first time. And while there’s an enormous amount to celebrate, the most vulnerable people and places in our society are increasingly being left behind. Measuring up is the most comprehensive review of the current situation in the UK conducted to date. 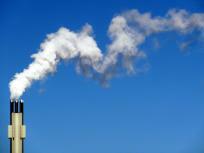 It tells us what is happening in the UK for people, the environment and the economy. As an accredited CDP partner, Greenstone is providing consultancy support to a number of different organisations to guide them through the CDP reporting 2018 process. Please get in touch, if you would like to find out how Greenstone could help your organisation.